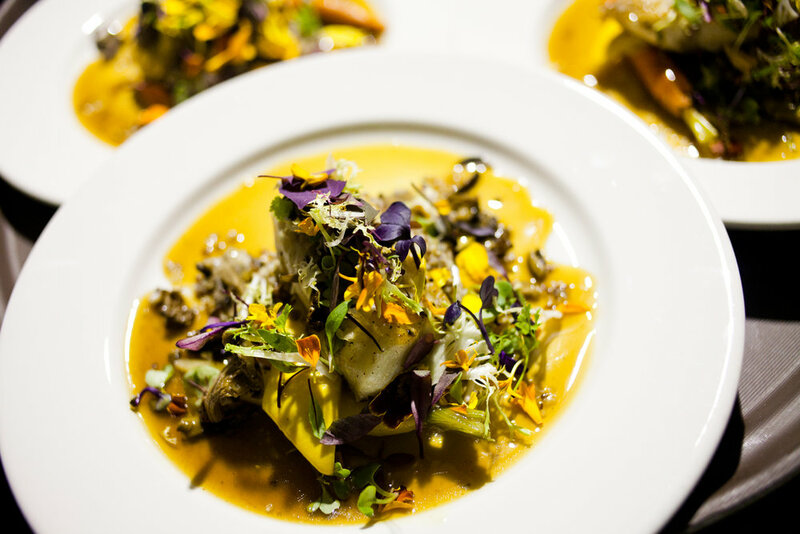 Truffles has been catering weddings for nearly 25 years, evolving with our clients as styles and desires change. We bring considerable experience to each event, so you can be sure that all attention and every care will be focused on your special day. 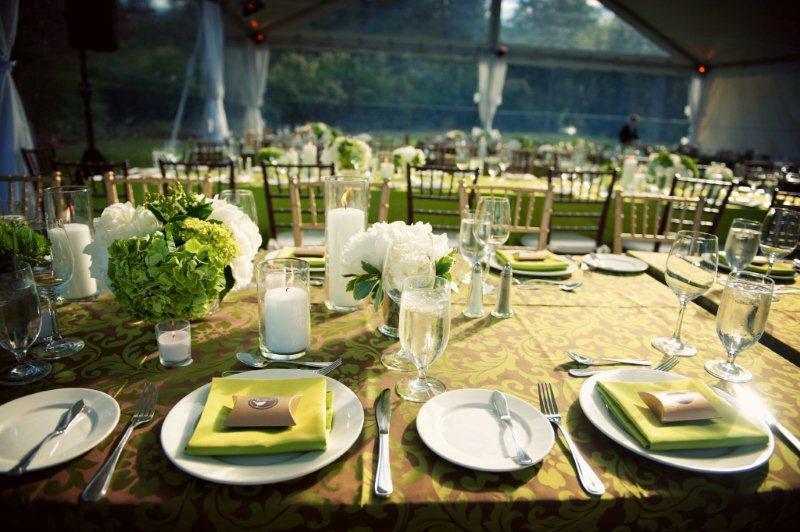 We seamlessly deliver simultaneous events, big or small, at multiple locations for over 1,000 guests at a given time. We have a huge depth of knowledge of the industry, including partner venues, staffing and equipment. We employ expert staff, including a dedicated event planner to walk you through all the steps of planning your special day. Events include a professional on-site manager to keep things running smooth. We do it all: provide rentals, purchasing, alcohol service and transport, venue sourcing support, décor assistance, supplier correspondence and general peace of mind! Truffles catered our outdoor wedding at the beginning of June. They did an incredible job. Between Taryn’s constant support and MANY returned emails and the friendly staff at the event it went off without a hitch. The food was beyond delicious and although I got too busy to eat a lemon tart (still kicking myself for that one) everyone has told me they were to die for. They came in, set up, served, tore down and were outta there in no time flat. Not disruptive to our event at all despite the close quarters. Oh did I mention the food was amazing!! !